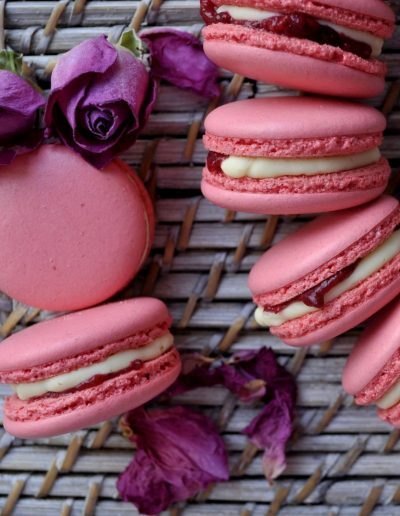 A lover of confectionery, passionate about sweet French cuisine, especially macarons. She loves creating original desserts and inventing original recipes. She draws the most pleasure from creating cakes for children and their joy gives her satisfaction and is the driving force for her actions and hard work. 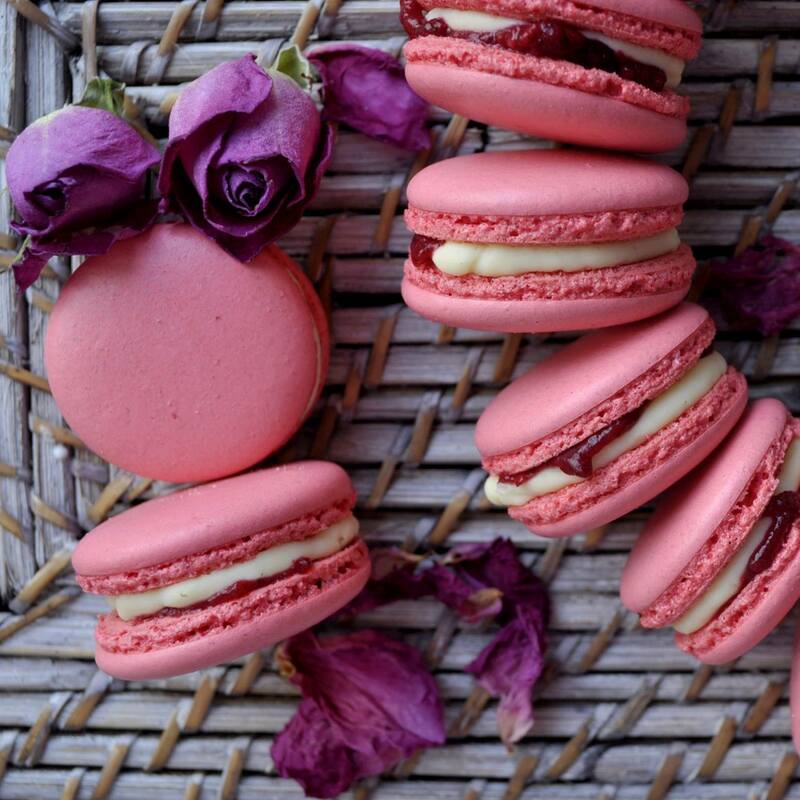 Justyna creates a homemade spirit – her sweets are real sweets – full of fruit, butter and cream. She also claims that we ‘eat with the eyes’, which is why the taste and aesthetic decoration of the desserts should be equally attractive. Participant in the second edition of the Polish version of the Bake Off television program. Assisting with the food production, backup and editorials, she also cooperates with the “Girls with baked goods” television program for Food Network Poland. Laureate of Cake Festival Poland 2017 in Katowice – in the category of ‘cupcakes’ she took 2nd place on the podium and got a silver distinction in the category ‘occasional cake’. On social networks she runs fan page “I will not eat it.”, where she shares her own photos of her pastries and desserts. Also kept busy as a wife and mother of a four-year-old child.